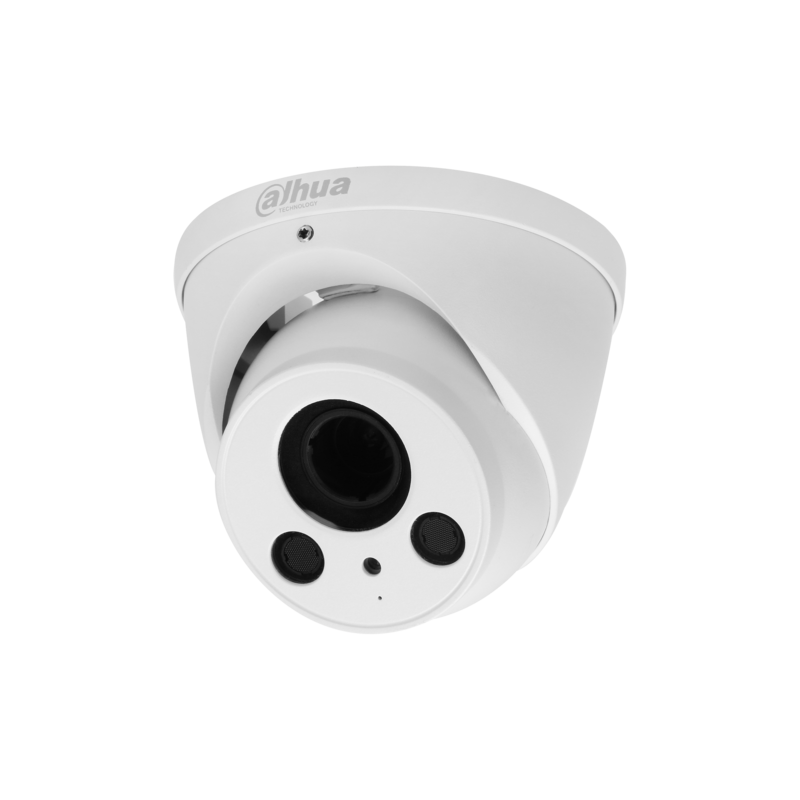 DAHUA HAC-HDW2221EM-A-0280 Only Registered Users are able to view pricing. 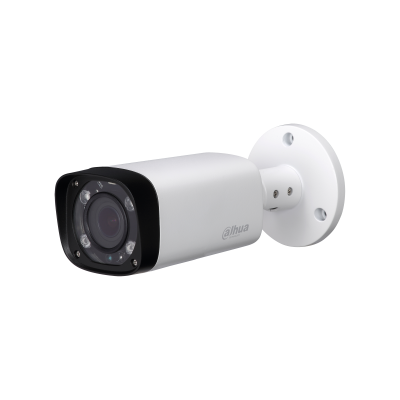 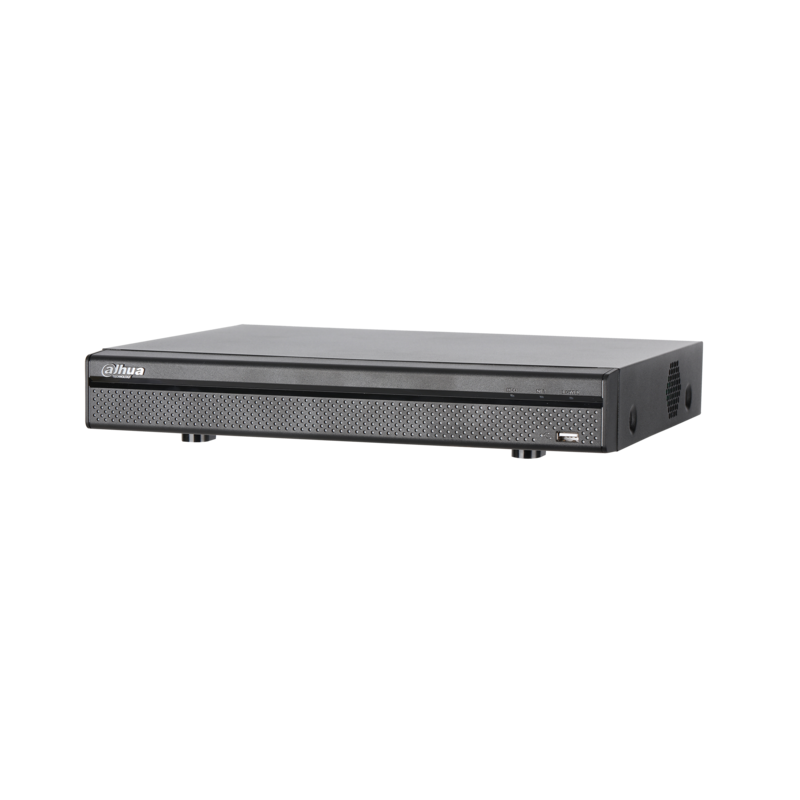 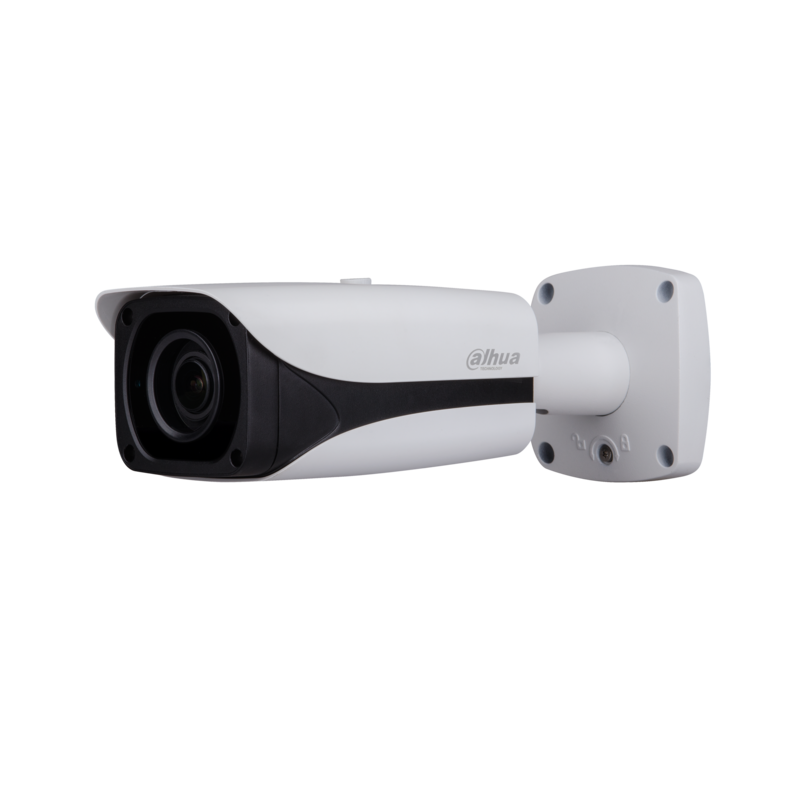 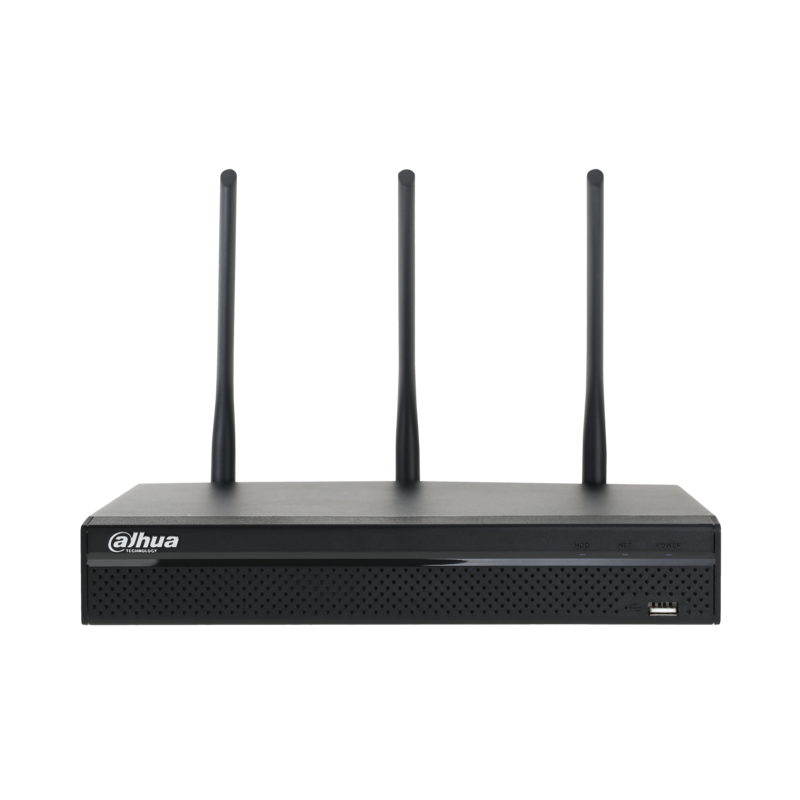 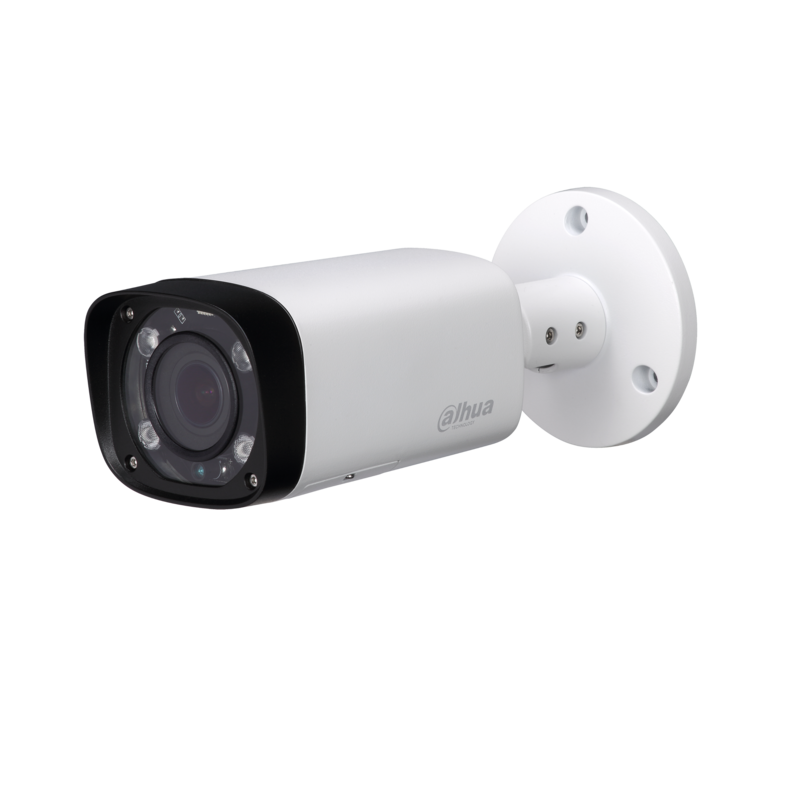 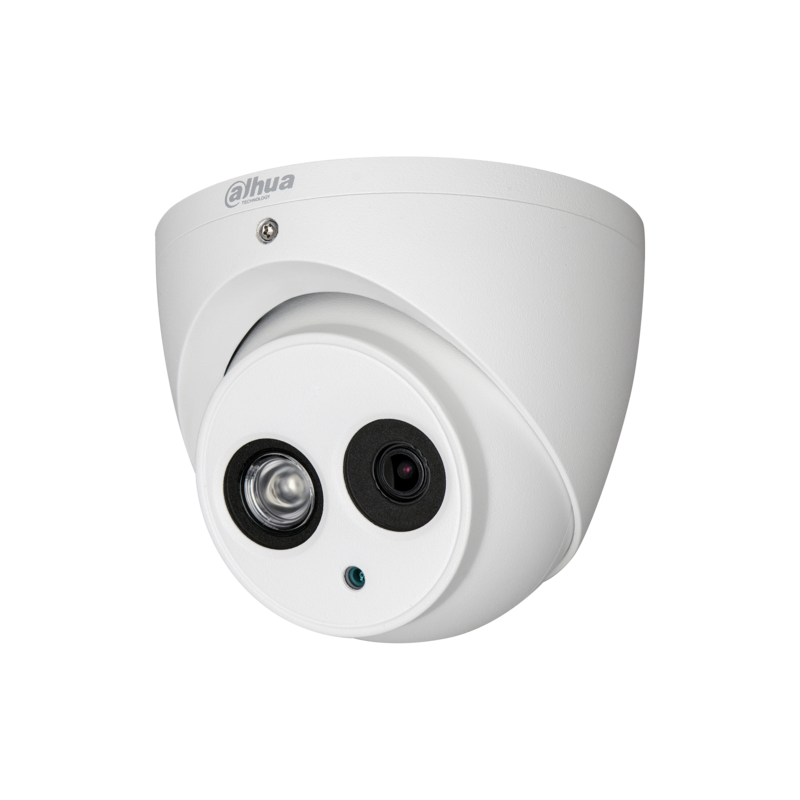 DAHUA NVR4104HS-W-S2 Only Registered Users are able to view pricing. 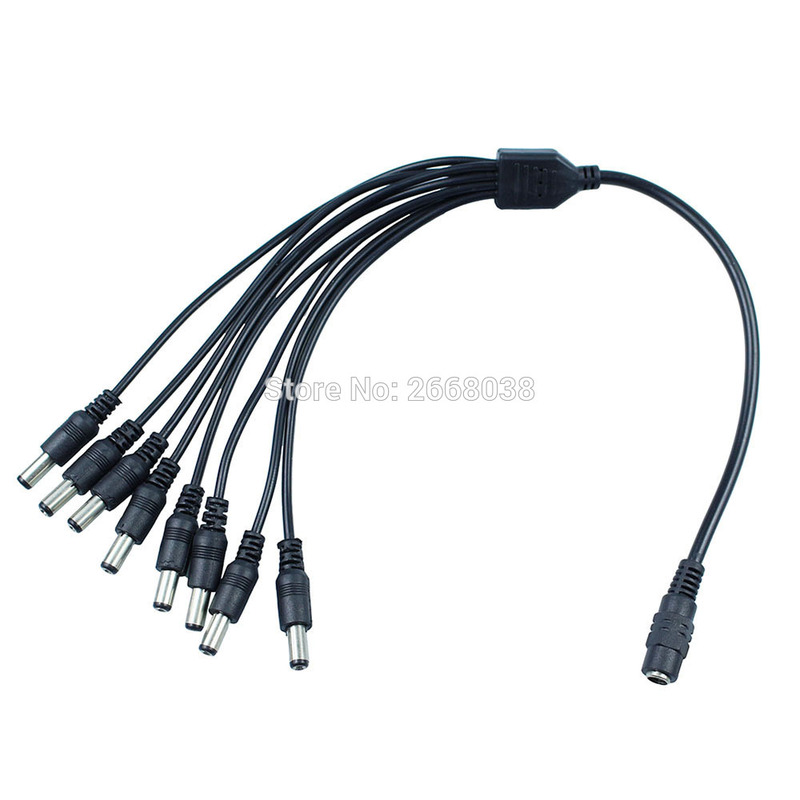 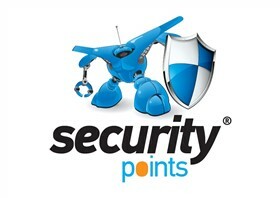 SP-SP8er Only Registered Users are able to view pricing.